Showing results by author "Kimberlie Dykeman"
So, what’ll it be, folks, chocolate or vanilla? Or just a stack of napkins? Quotes are one of the most engaging and widely used forms of inspiration. For millions, they create an experiential link to the past and cultivate hope for a brighter future. 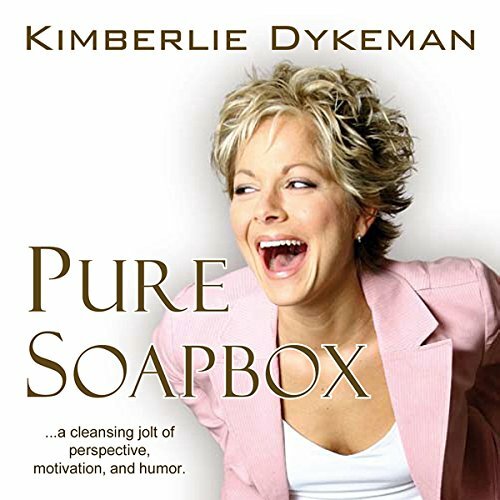 Kimberlie Dykeman engages her listeners by tapping this profound power and revealing fresh insights to encourage zestful exploration of how to be exactly who you want to be.